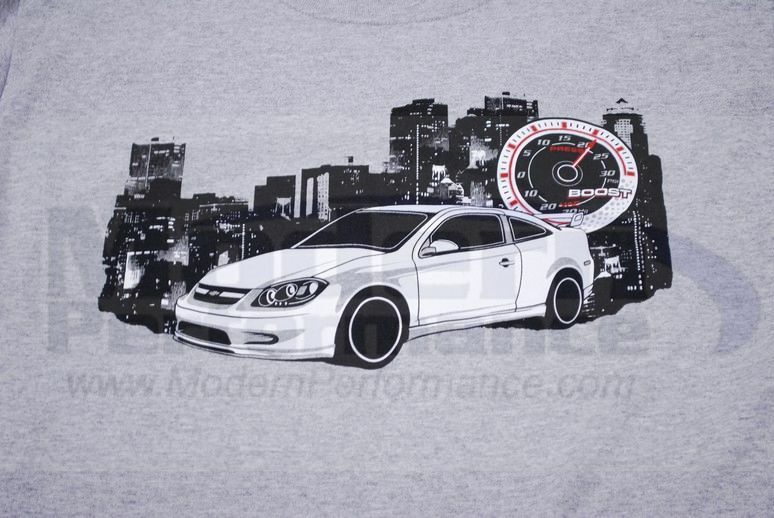 Our second shirt specifically for the Cobalt SS is here! The Cityscape design features a Cobalt SS rolling along the city streets! Available in Small, Medium, Large, XL, and XXL (XXL is $2 more).